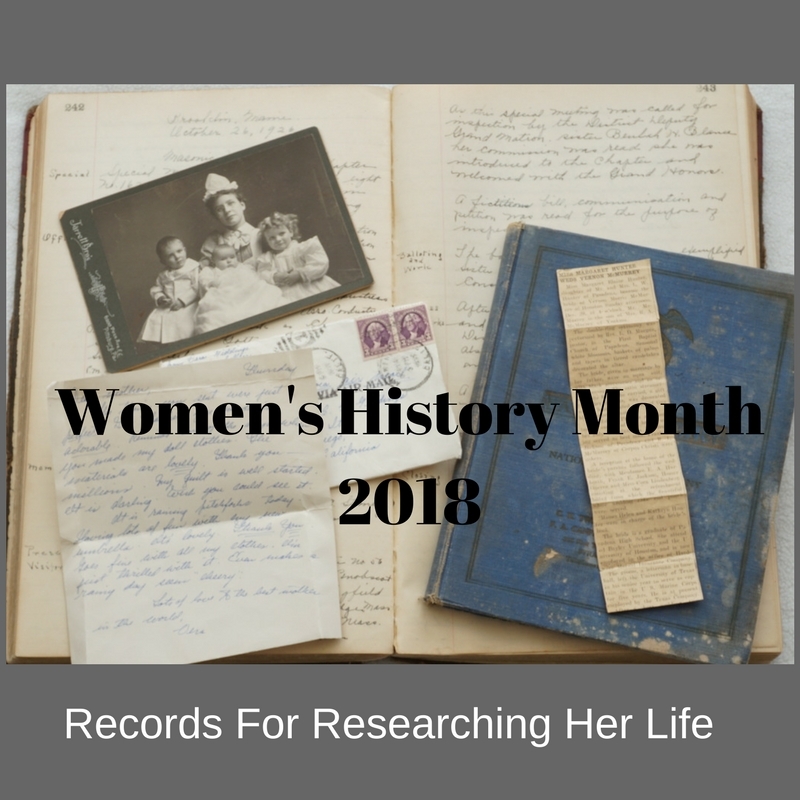 You didn't think I could get through a Women's History Month without talking about cookbooks, right? Community cookbooks seem to me like an obvious source for researching female ancestors. 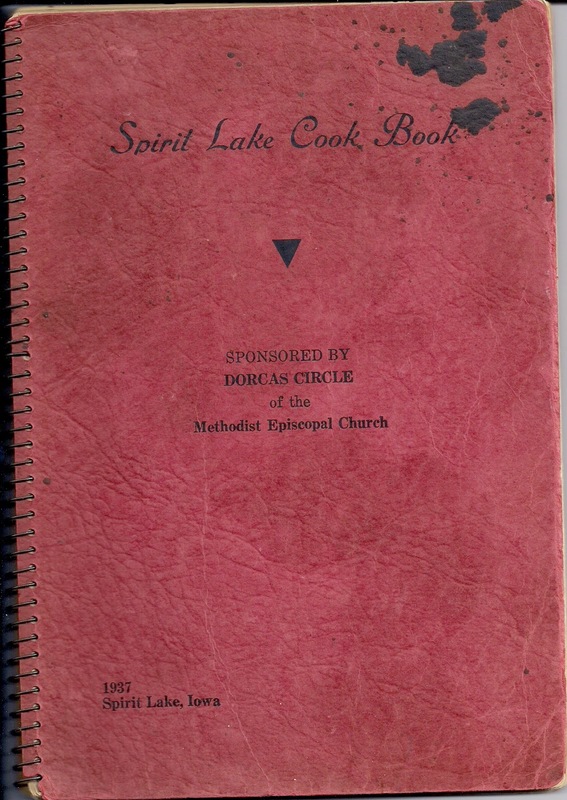 Community cookbooks also known as charity, church or fundraising cookbooks were published by churches, schools, social movements and non-profit organizations. Community cookbooks have been around since the time of the American Civil War. These cookbooks were generally used as a way for women to raise funds for their causes. These cookbooks still exist and continue to fund the concerns and activities of women. But, they do have their drawbacks such as difficulty in finding them and not all are archived. Sure those are some drawbacks but that doesn't mean it's impossible. What do these directories of women tell us? Like many genealogical sources, community cookbooks are at the very least a “names list.” They provide a name and a place. Community cookbooks vary on what information can be found in the cookbook. The standard is to have pages of recipes with the name of the woman who submitted that recipe. That name may include a notation of Mrs. and a husband’s name or initials, leaving only unmarried women identified by their full given names. While that type of listing does happen, there are many cookbooks that include additional information ranging from just the name of the recipe contributor to family history information explaining the significance of the recipe to the family. Depending on the group who organized the cookbook you can find occupations, personal histories and even clues to ethnic backgrounds. I’ve seen church community cookbooks that include a detailed history of the church, names and dates of service of ministers and a list of the burials in the church cemetery. In some cases women from outside the community may have been invited to submit recipes. This can provide you with additional family names. Your ancestor’s community may be reconstructed from information found in the cookbook. Advertisements may have been sold to help offset the cost of printing. 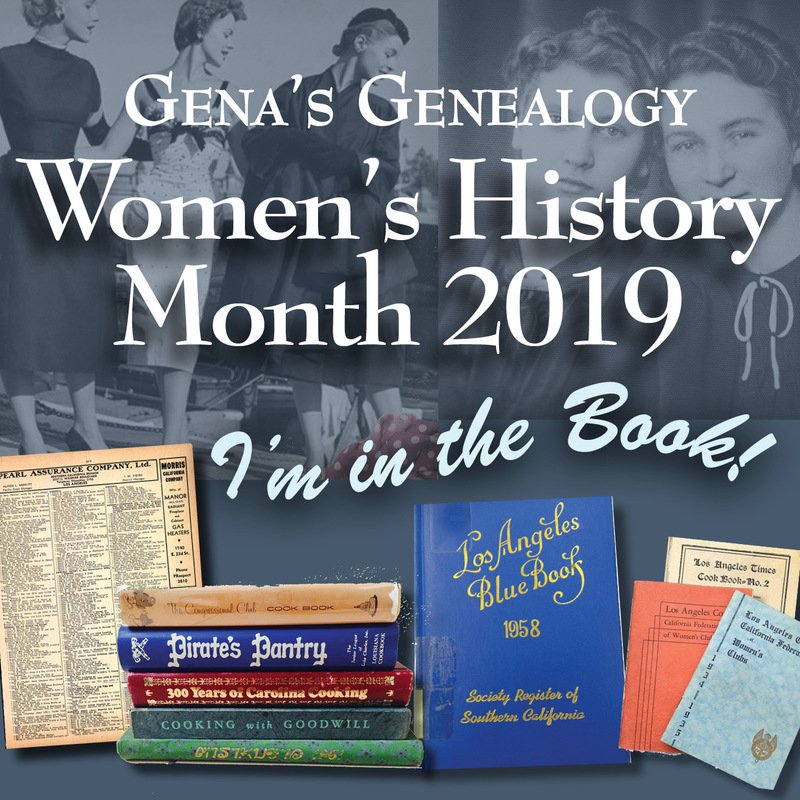 A benefit to both the advertiser and the women publishing the cookbook, advertisements can help you learn more about what existed in your ancestor’s community including ads for funeral homes and physicians. So where can you find them? Start with digitized book websites like Google Books, Internet Archive and Hathi Trust. Search library catalogs and even eBay. Oh and check out my blog, Food.Family.Ephemera for more about community cookbooks.